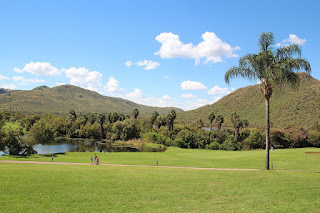 The 2016 Nedbank Golf Challenge golf tournament in the Final Series on the European Tour is taking place this week from November 10-13, 2016, at the Gary Player Country Club located in Sun City, South Africa. Here is a list of the prize money up for grabs for the European Tour golfers at the 2016 Nedbank Golf Challenge. The 2016 Nedbank Golf Challenge is the second of the three Final Series golf tournaments on the European Tour in 2016. 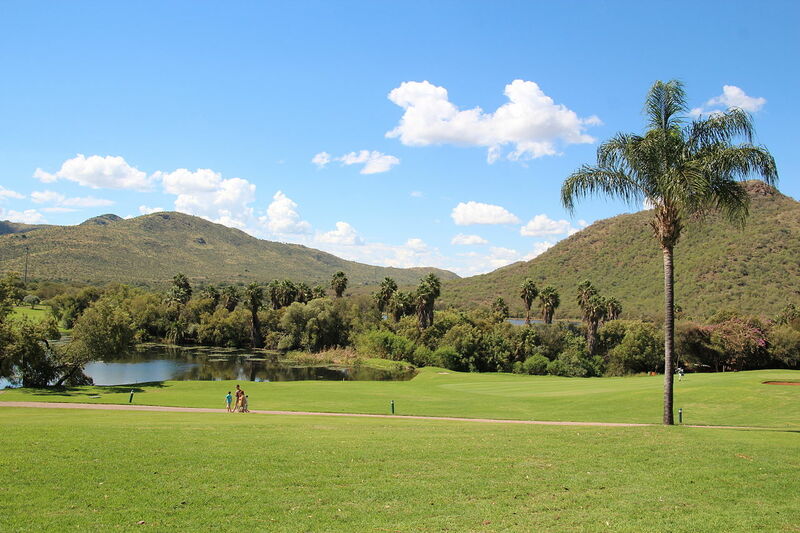 The Nedbank Golf Challenge dates back to 1981 and it became a European Tour event in 2013. Marc Leishman (2015), Masters winner Danny Willett (2014) and Thomas Bjorn (2013) are three winners since this event was added to the European Tour. Total prize money up for grabs at the 2016 Nedbank Golf challenge is $7 million. The prize money below has been converted from American dollars to Euros at the current exchange rate of 1.10. The winner of the 2016 Nedbank Golf Challenge will earn a cool $1.158 million. As mentioned above, the winner of this tournament last year was Marc Leishman from Australia. Second place is worth $771,916 at the 2016 Nedbank Golf challenge. Henrik Stenson from Sweden finished alone in second place here last year. Third place at the 2016 Nedbank Golf Challenge is worth $434,901. Chris Wood from England finished alone in 3rd place here last year. Fourth placed is worth $347,366 at the 2016 Nedbank Golf Challenge. Danny Willett, Branden Grace, Victor Dubuisson and Robert Streb all tied for 4th place in this tournament last year. Fifth place is worth $294,566 at the 2016 Nedbank Golf Challenge.